Preaching for the Epiphany, Barbara E. Quinn, RSCJ offers a reflection on how Epiphany calls and empowers us to broaden our visions and horizons: "When the light of the Epiphany star sears our souls, it also casts a beam of light across and beyond any horizon we have imagined before, calling us to a new vision." Barbara Quinn, RSCJ is a member of the Society of the Sacred Heart, United States-Canada province. Since 2011, she has been serving as the Associate Director of Spiritual Formation at the Boston College School of Theology and Ministry (STM). Prior to coming to the STM, Barbara served for 10 years as the founding director of the Center for Christian Spirituality at the University of San Diego. 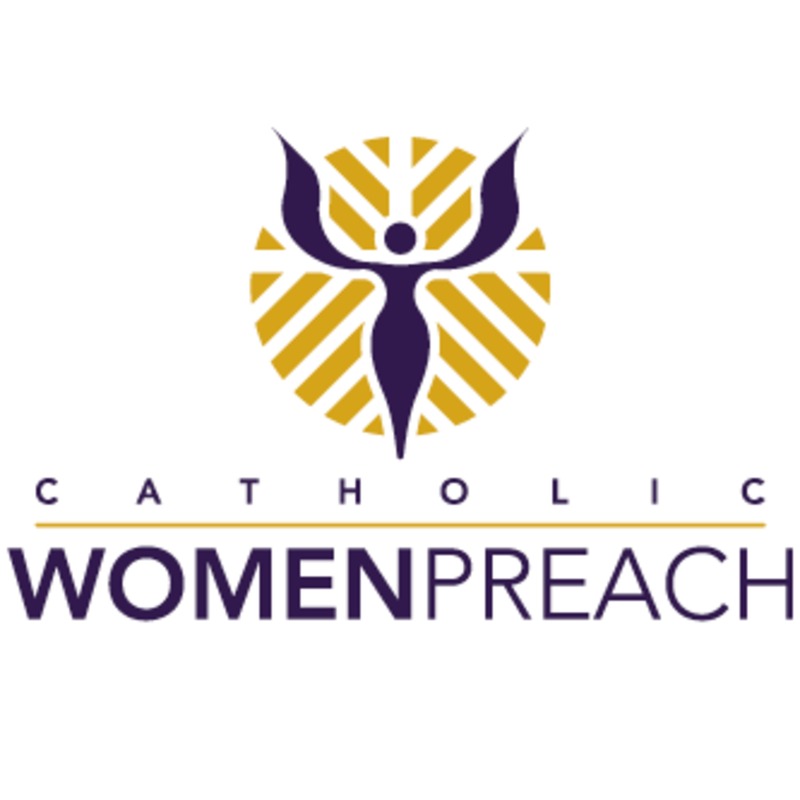 Visit www.catholicwomenpreach.org/preaching/01062019 to learn more about Barbara, to read her preaching text, and for more preaching for Sundays and holy days from Catholic women.